All-Weather style Floor Mats are molded in color and feature deep ribs to trap and hold water- snow and mud to protect your carpet and keep it clean. A must during inclement weather. Also known as Slush Mats- they work great in all seasons. Complete set of four - Black with Dodge logo. 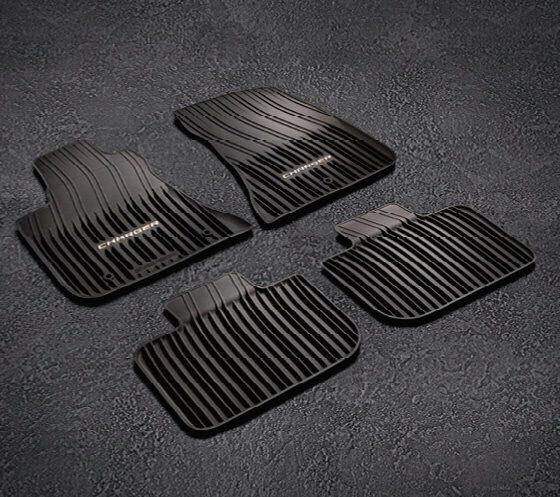 All-Weather style Floor Mats are molded in color and feature deep ribs to trap and hold water- snow and mud to protect your carpet and keep it clean. A must during inclement weather. Also known as Slush Mats- they work great in all seasons. 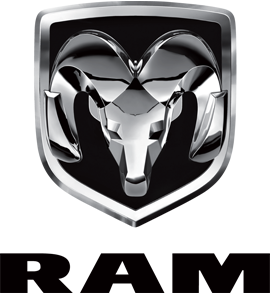 Mopar Floor Mats are made right here in the USA!.